Jerry explains that candlesticks are vital to see within their own context. They are a graphic representation of the struggle between bears and bulls at the moment. A large candlestick means there is more price movement, whereas a small candlestick demonstrates less price movement during the time period. 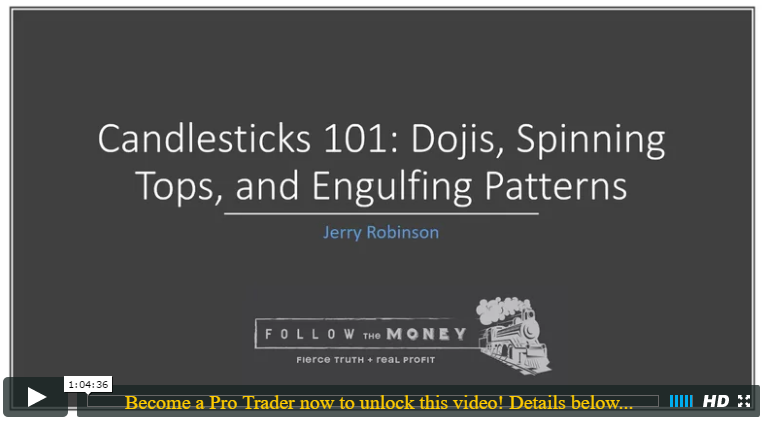 Jerry explains Spinning Tops, four types of Dojis, and Engulfing Candlestick Patterns, including the basics of how traders can use them. 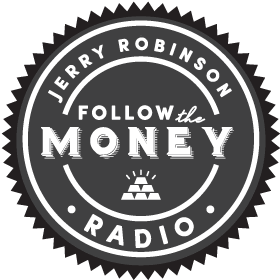 Later, Jerry discusses six economic news stories that all traders should be watching this week. Finally, we analyze ten stocks and ETFs that we are watching closely for an entry point. DISCLAIMER: The services provided in the Platinum member membership are intended only to provide information. Trading involves risk. 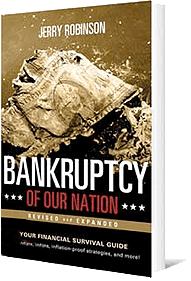 Decisions to buy, sell, hold or trade in stocks, futures, securities, and other investments involve risk and are best made based on the advice of qualified financial professionals.